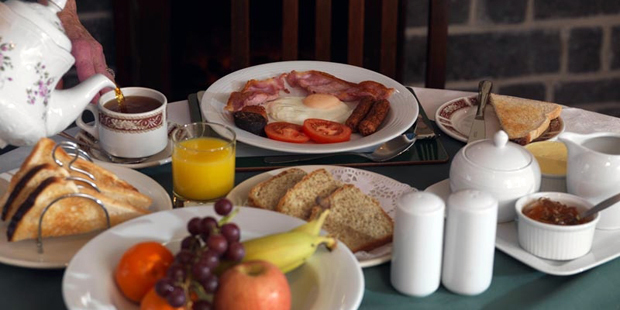 Farmhouse Bed and Breakfasts are renowned for their traditional full Irish breakfast which is included in a farmhouse holiday stay. Ingredients used in the breakfast are produced on the farm or sourced locally. Tasty egg, bacon, sausage, white and black pudding and tomato, with homemade Irish soda or brown bread and served with a pot of tea/coffee, is a breakfast worth getting up for! 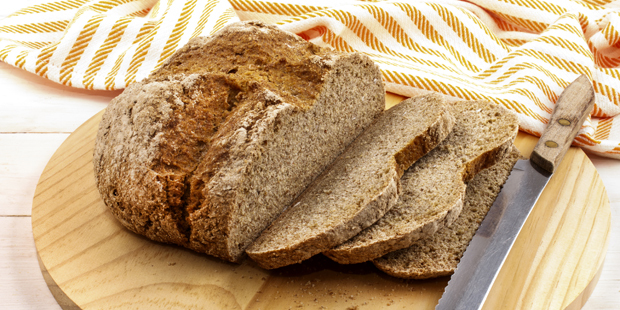 You haven’t lived until you have tasted freshly baked soda or brown bread. 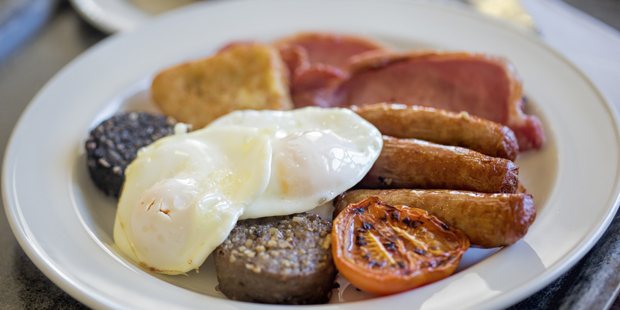 The aroma of the bread alone is enough to get the taste buds tingling, but served with a full Irish breakfast, it is the best. 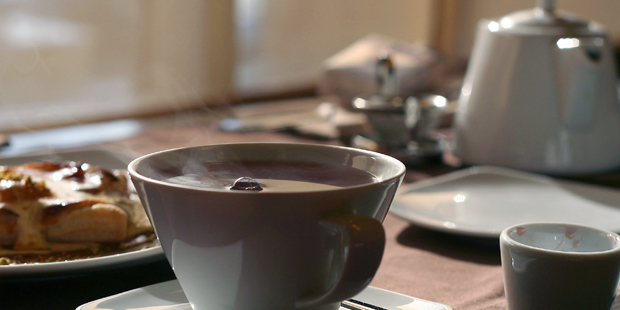 There is only one way to start the day in Ireland and that is with a large pot of tea/coffee. 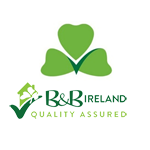 Have no fear; there will be no shortage of a refreshing brew, when you stay in an Irish farmhouse B&B.